To save money, many people go for the cheapest tinting films. This is wrong. In addition to the cheap films giving your car an ugly look, they also don’t last for a long time. For your car to have a shiny, long-lasting appeal, you should go for high-quality films. For you to get the films you only need to visit your local stores. As rule of thumb, ensure that the stores have a great reputation. The cool thing is that there are plenty of tinting films that you can choose from. Buy those that match the design of your car and enhance its look. Just like in any other business, there are some unscrupulous business people who will try to rip you off. One of the ways in which they get clients is by placing a low quote. Once you have been caught by their bait, they try to get as much money from you as possible. They will buy you low-quality tinting films then ask you to pay extra if you want better quality. In addition to this, they will most likely install the film improperly which will lead to you having to replace the film after a few uses. For you to be on the safe side, you should stay away from quotes that seem too low as they might end up being too costly in the long run. The rule of thumb is to remember that cheap is expensive. When you are looking to tint your car, you should visit a reputable store that will not only sell you high-quality films, but also help you with professional installation. Did you know there are illegal tints? These are tints that are allowed in your state. Different states have different regulations when it comes to car window tinting. Some allow certain tinting films, while others don’t. For you to avoid wasting a lot of money by having to remove the film after installing it, you should take your time to research and find out what the laws in your state say about window tinting. As rule of thumb, you should follow them to the letter. You will buy a high-quality film but you will have an awful experience if the film is installed by the wrong installer. Most of the inexperienced installers are cheap; therefore, they attract many people. 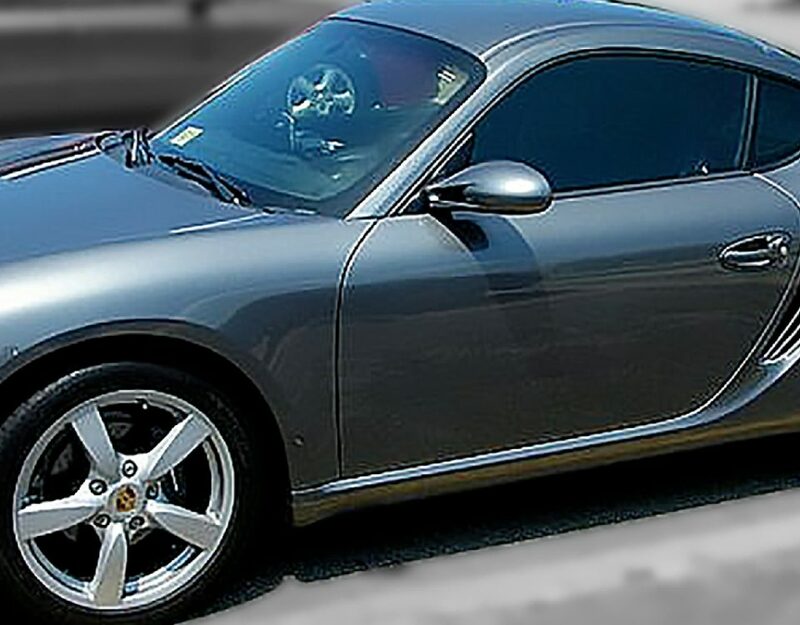 Since they are inexperienced, there are extremely little chances that they will properly install the tinting material. 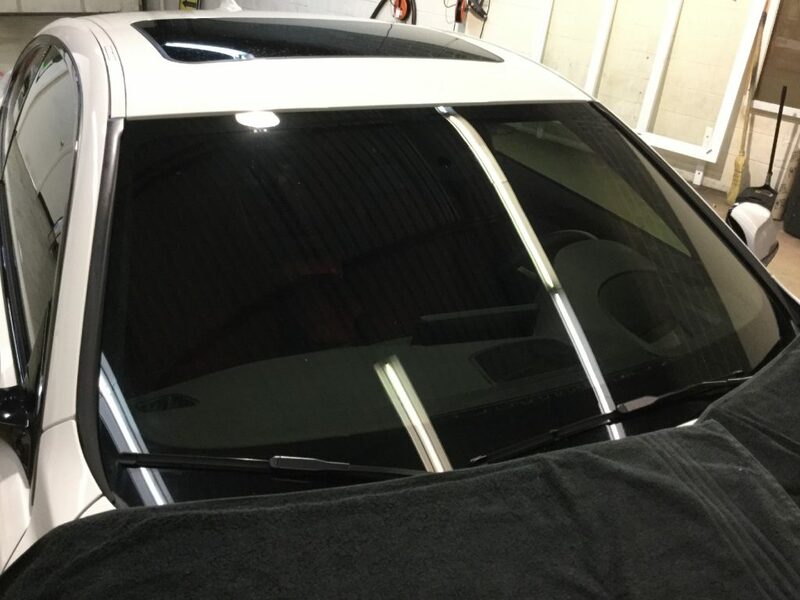 For you to increase the chances of having the tinted material professionally installed, you should ensure that the professional you hire is experienced enough. The only way to tell whether the installer is experienced is to ask them for former clients. You shouldn’t accept the information on face value. You should undertake due diligence where you should contact the clients and ask them about their experiences. Even if you have had your windows tinted by the best contractors, you should always get a warranty. The warranty gives you peace of mind as you are sure that the auto window tinting Springfield VA contractor has done a good job as they are ready to get behind their work. If you ask for a warranty and the contractor isn’t willing to do it, you have a reason to worry.